On October 9, the quality meeting of Shanxi province was grandly held in Taiyuan, on which the enterprises that won the prizes, nominative organizations as well as individual people were commended. Based on the excellent performance regarding quality management, Dayun Automobile Co., Ltd got the laurel of “the Second Term Quality Prize of Shanxi Province”. Since the founding of Dayun Automobile, it positions itself with high starting point and high standards for its development and production. Based on the standards of ISO9001 quality management system, Dayun formulates a series of strict regulation and standards to quality control and test. And Dayun establishes a set of scientific and technological management and innovation system, forming our own characteristics of the quality management model. Both scientific quality management & control and superior product performance help Dayun auto to win the reputation and growing market share. 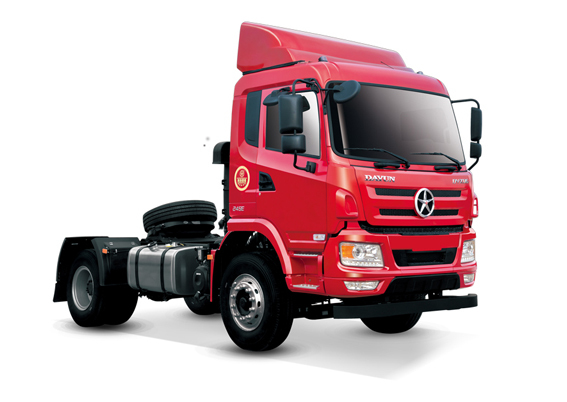 Since the beginning of production, it has created several amazing records such as top 1 growth rate on production & sale, top 1 growth rate on market share as well as raking No.7 in truck industry as a private-owned company. 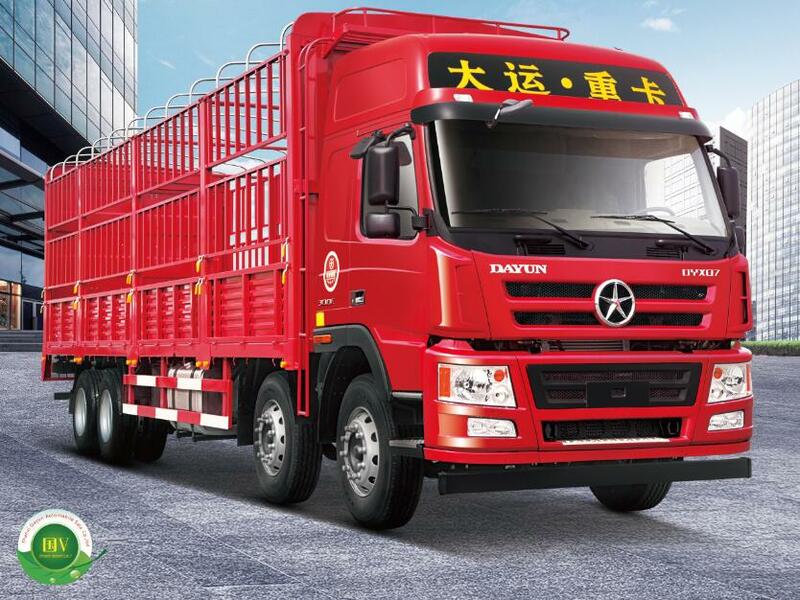 In 2016,the sales volume of Dayun electric logistics motor ranked 2nd in the whole industry and Dayun auto has become a leading brand in China private-owned commercial vehicles industry. To Dayun Group, this prize not only fully appreciated its previous quality management work, but also meant a new start for its further progress. 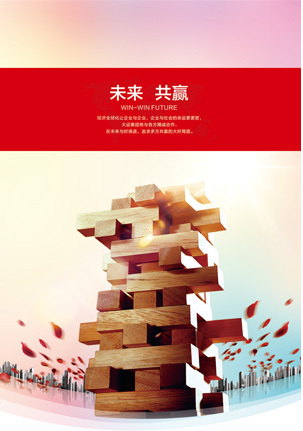 Dayun will take this prize as an opportunity to continue to improve the professionalism and leanness of quality management and Dayun will be committed to becoming a representative enterprise in auto and equipment industry of Shanxi province.